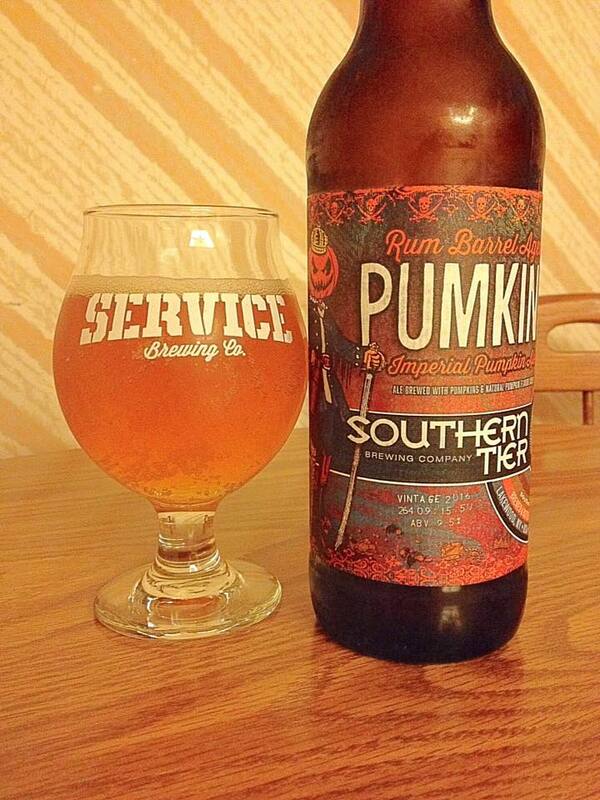 Southern Tier Rum Barrel Aged Pumking is a Pumpkin Ale, 9.5% ABV. This review is for the 2016 vintage. 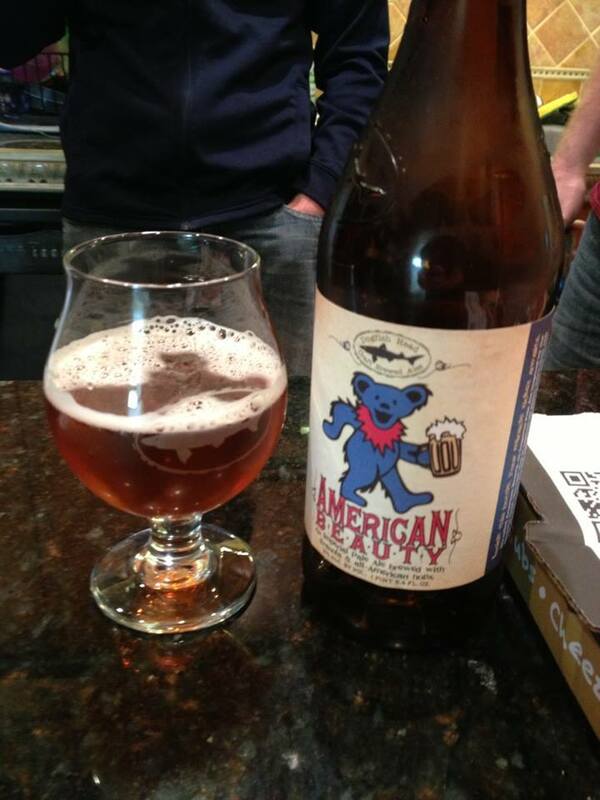 The beer pours with a slightly hazy golden orange color, the head settles down to next to nothing in short order. 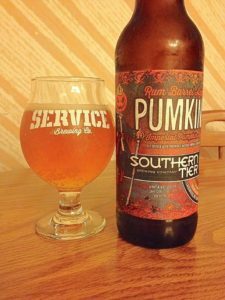 This is a great smelling beer, the fantastic pumpkin pie aroma of regular Pumking is there with sweet pumpkin, vanilla, nutmeg, cinnamon and clove. I can’t say I’m getting a lot from the rum barrel though, but I guess it is there on the nose with a little extra vanilla. For as little as the rum barrel is effecting the aroma, it has altered the taste of this beer quite a bit. Although a lot of the classic Pumking elements are there in the taste as well, this no longer tastes just like pumpkin pie to me. The rum barrel is adding strong rum flavor to the pumpkin, crust and spices to no surprise, but this is also has a good bit of an unexpected tartness in the flavor profile. 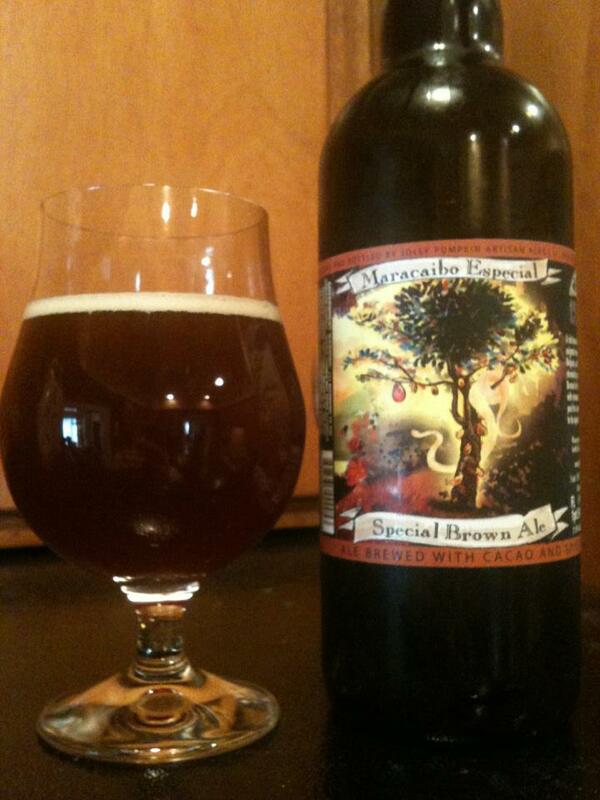 A bit sweeter than the original overall, but not that big of a deal with a dessert beer like this. I think I overpaid a bit for this when I was in Florida at the end of the year, but I never saw it locally in Savannah and wanted to try it. I’d pick this up again, but only if the price is more reasonable.